Below are my books made for myself and are produced just for fun.... but good quality fun. For full page spread but 'iffy' quality from the Blurb server click on the image or title...they are best viewed by clicking on to full screen. However for 'fantastic' quality click on the pdf.... you can download if you wish. However it only shows one page at a time so any two page spreads can look confusing. A photo record of a holiday in the west of America...Pt 2 after the Canadian Rockies. A photo record of a holiday along The Coast of Maine, USA. 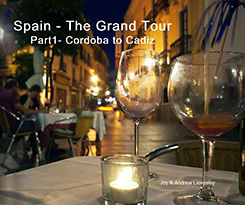 A photo record of a holiday from Cordoba to Cadiz. 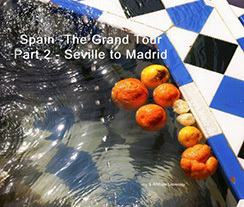 A photo record of a holiday from Seville to Madrid. 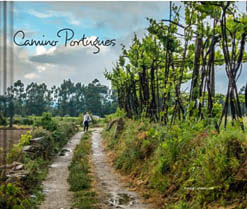 A photo record of a holiday to the two cities. A photo record of a holiday taking in bits of north east and central Italy. A walk from Salzburg to The Swiss Border.